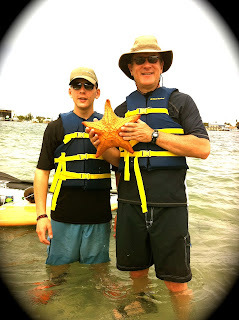 A family from Michigan came down for Spring break to enjoy the tropics and two friends tag along for the fun! 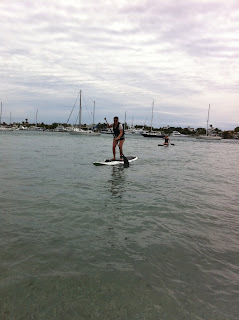 Boy did we get a cardio workout today! 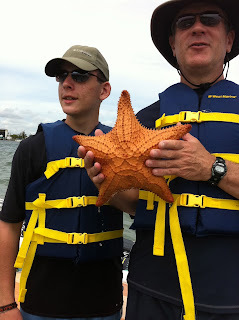 This group was in excellent condition...so no problem! We focused on the cocoanut palms and the call of the island as we left Phil Foster park. 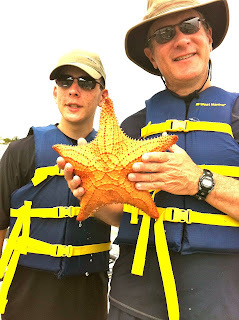 Large orange starfish were spotted and could have been in danger of being stranded at low tide so we made sure one of them was safe. 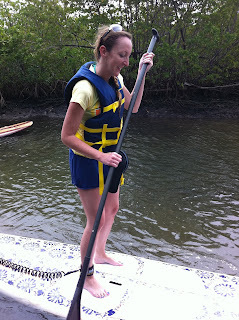 We explored the inside of the Island and snorkeled a bit. 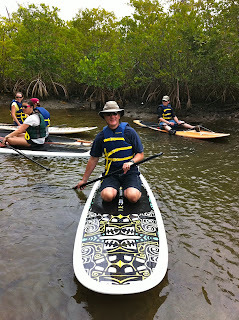 Everyone was happy with their experience and looking forward to doing it again in the future. 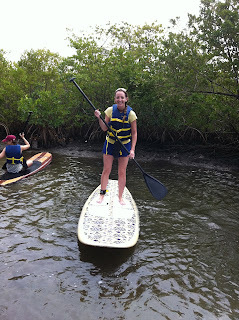 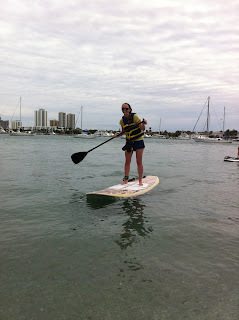 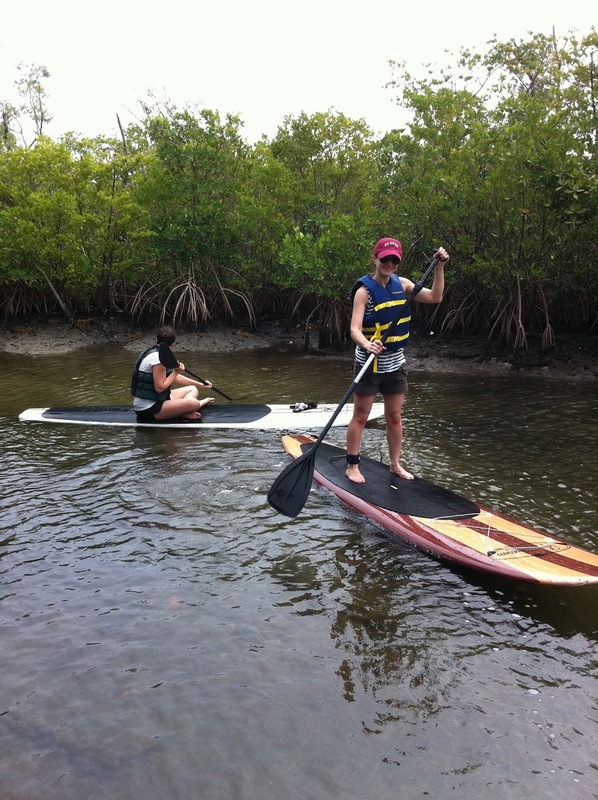 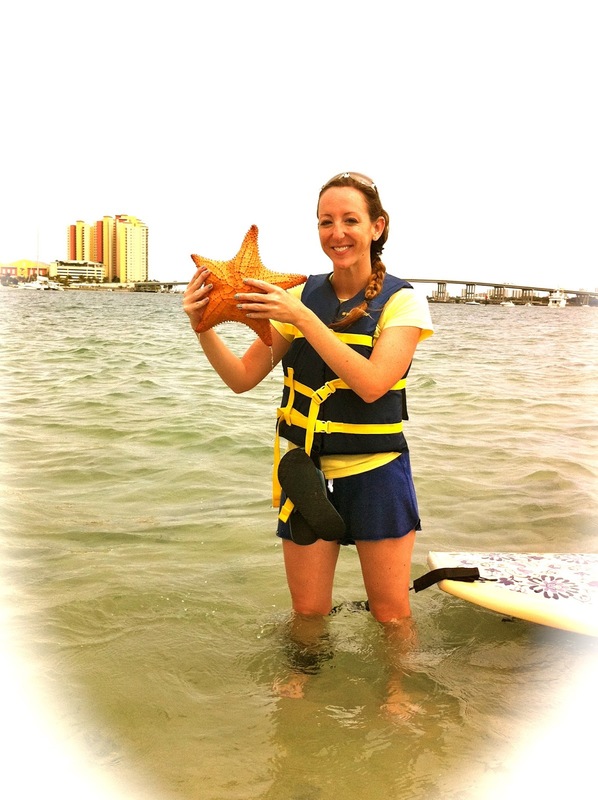 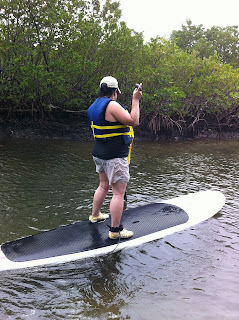 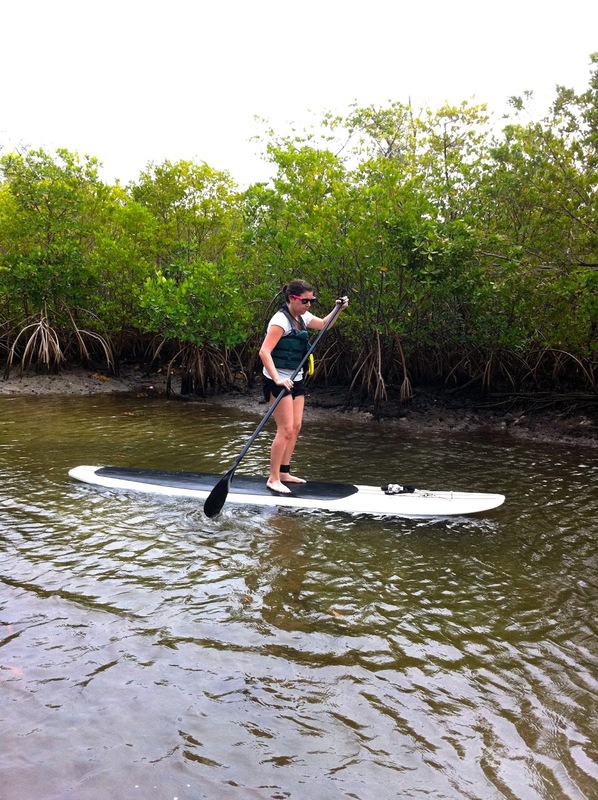 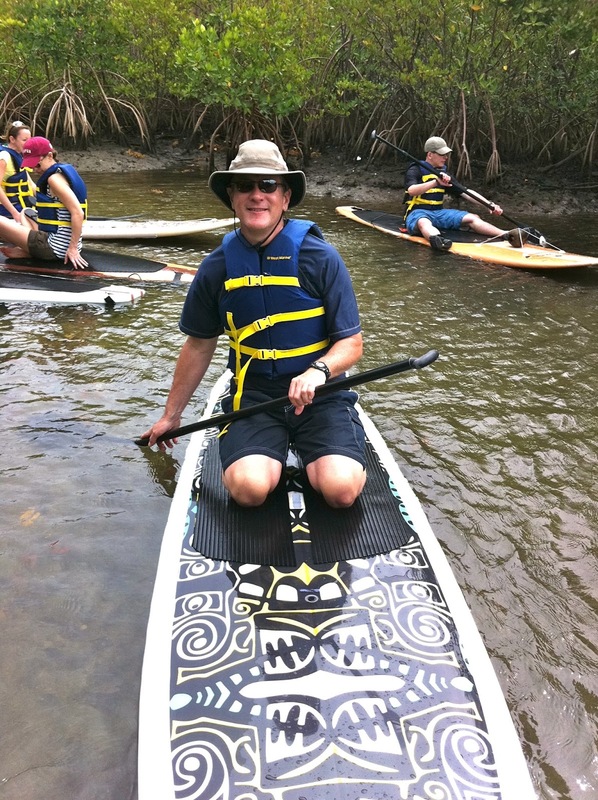 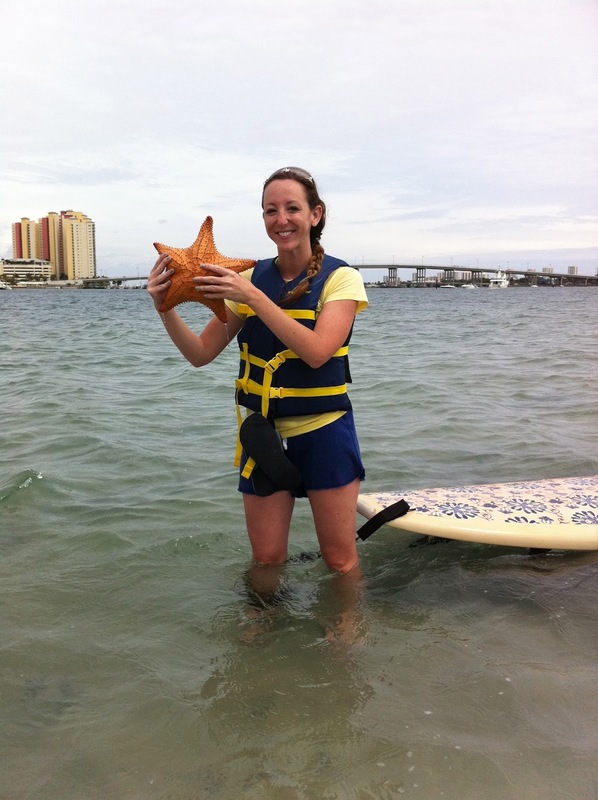 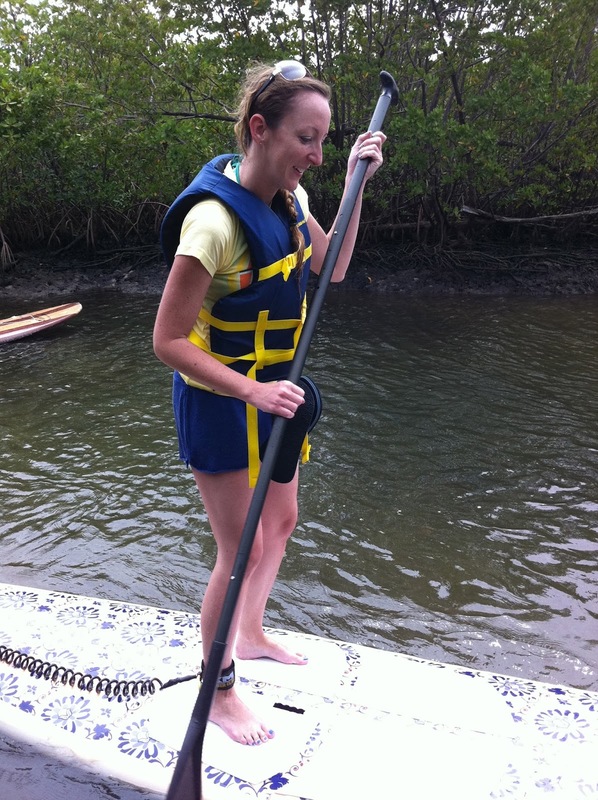 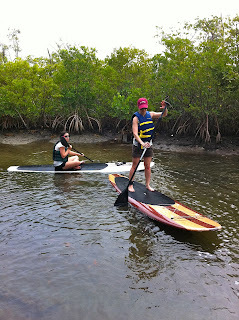 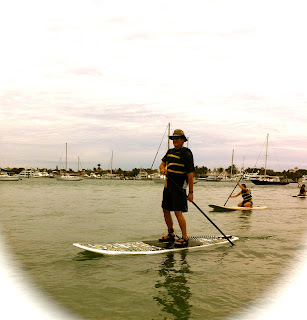 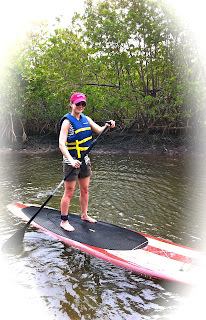 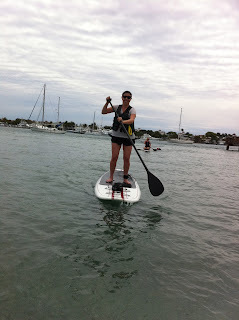 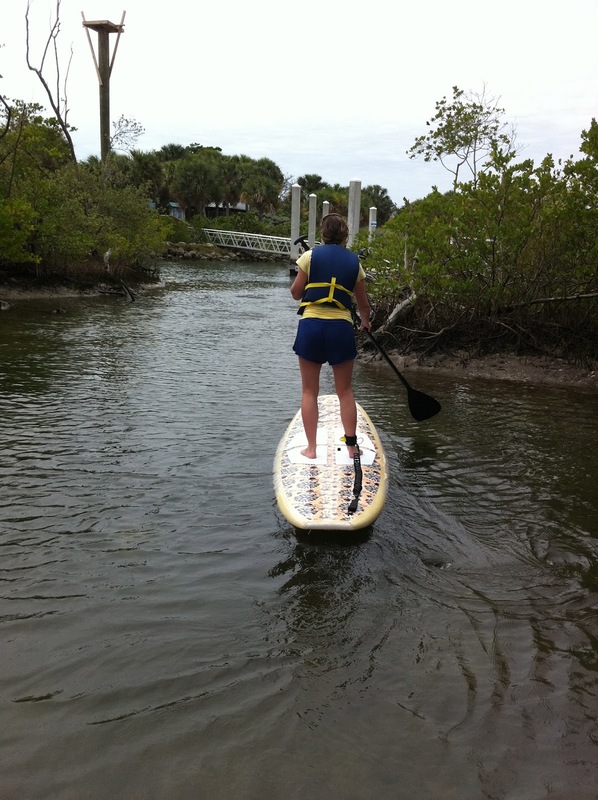 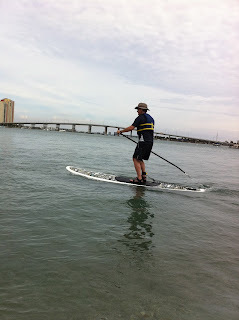 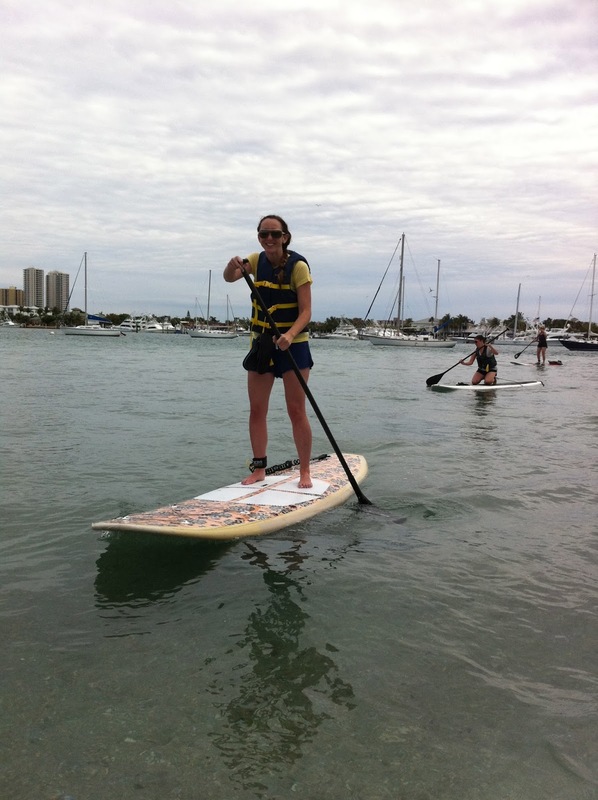 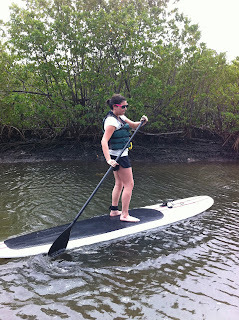 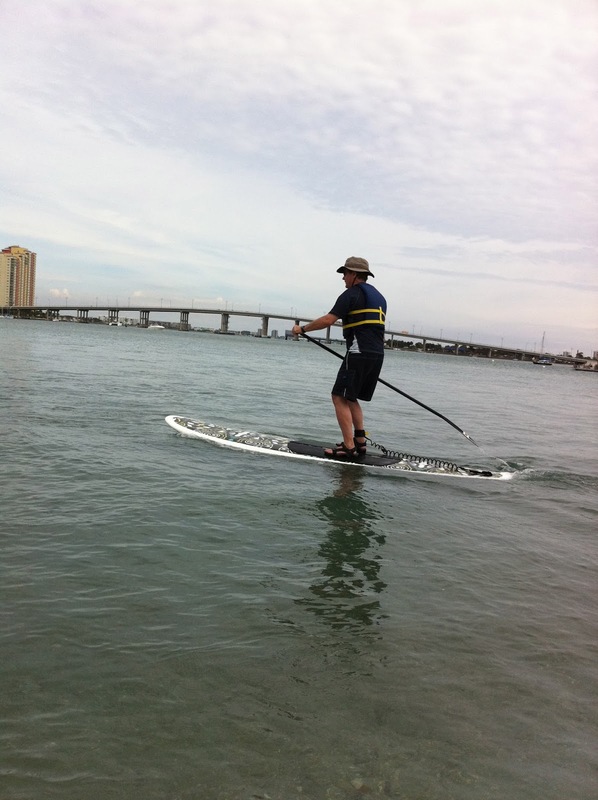 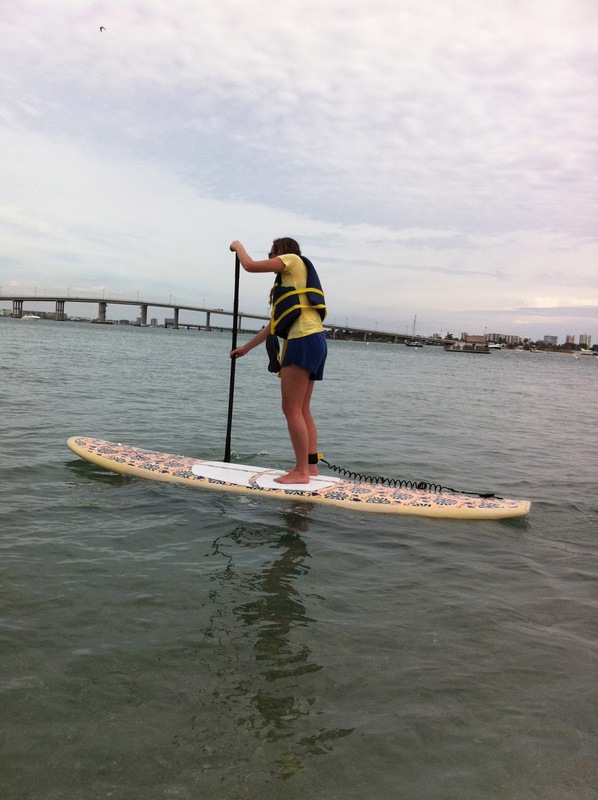 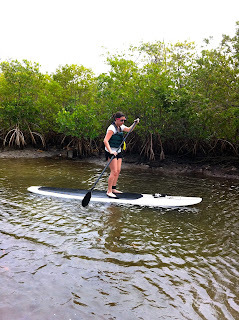 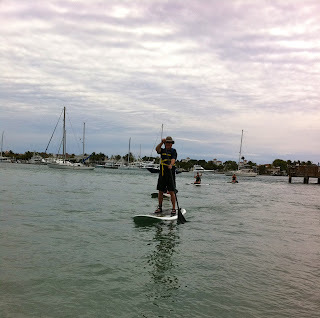 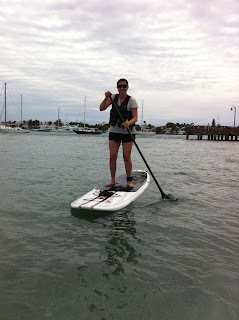 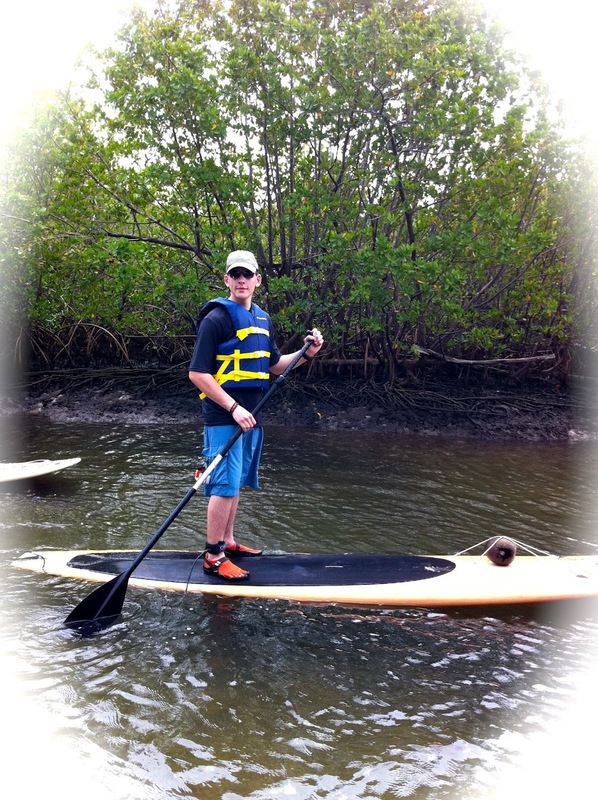 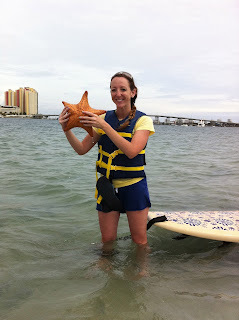 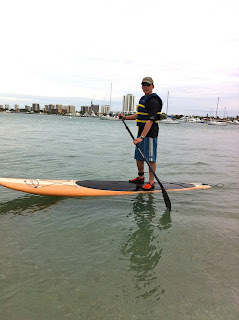 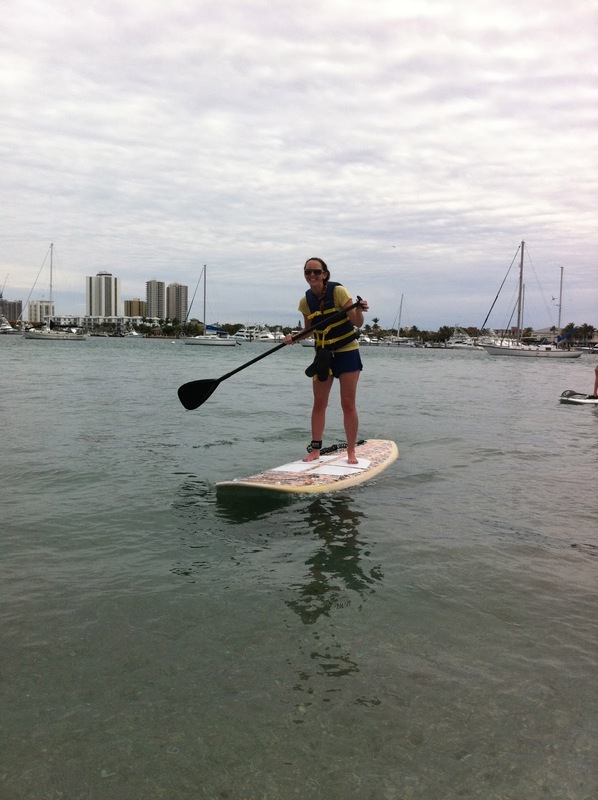 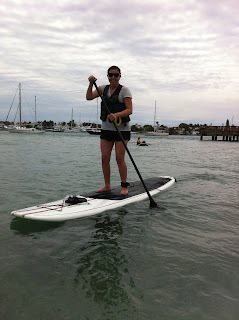 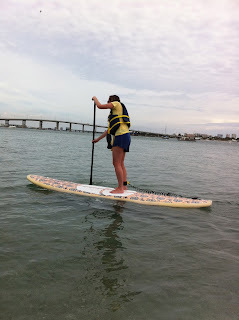 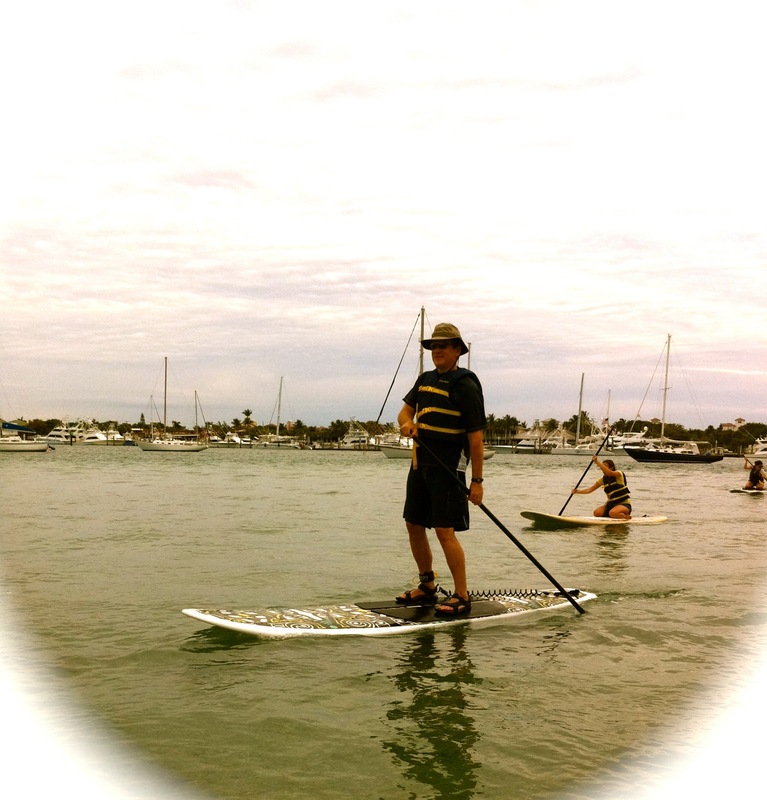 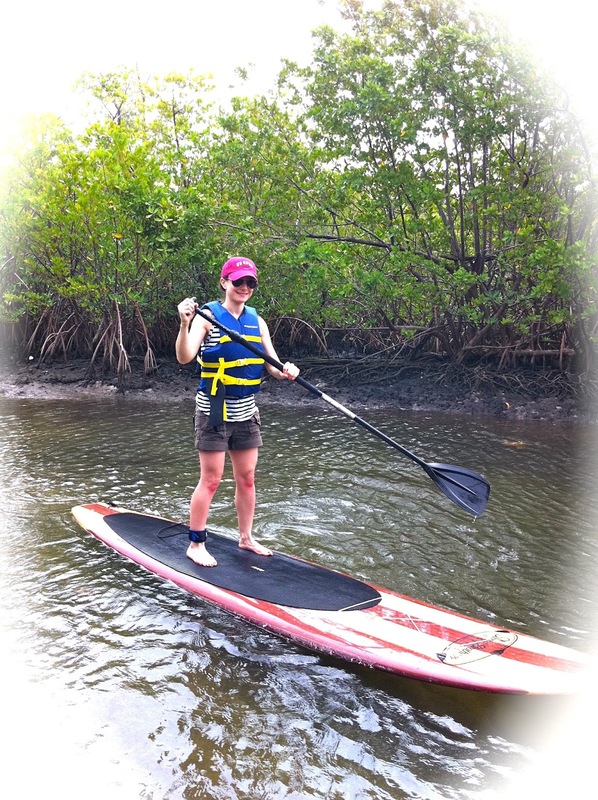 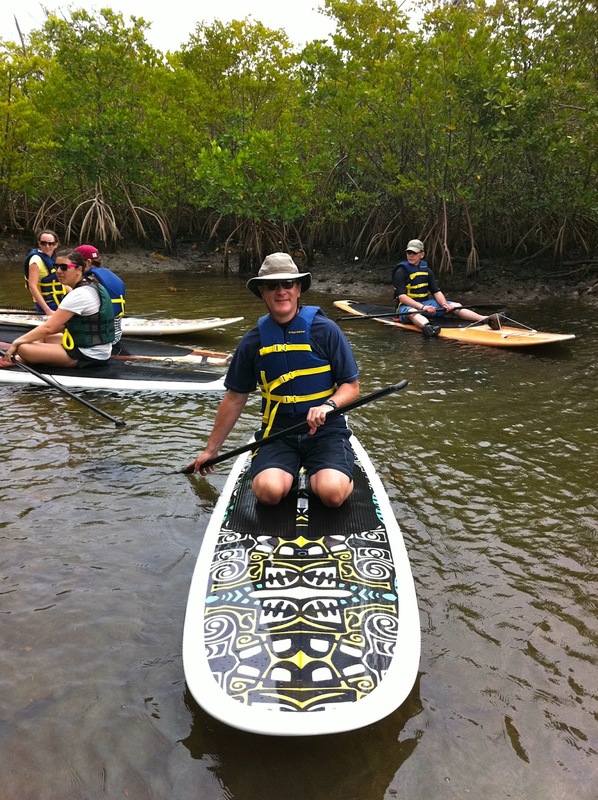 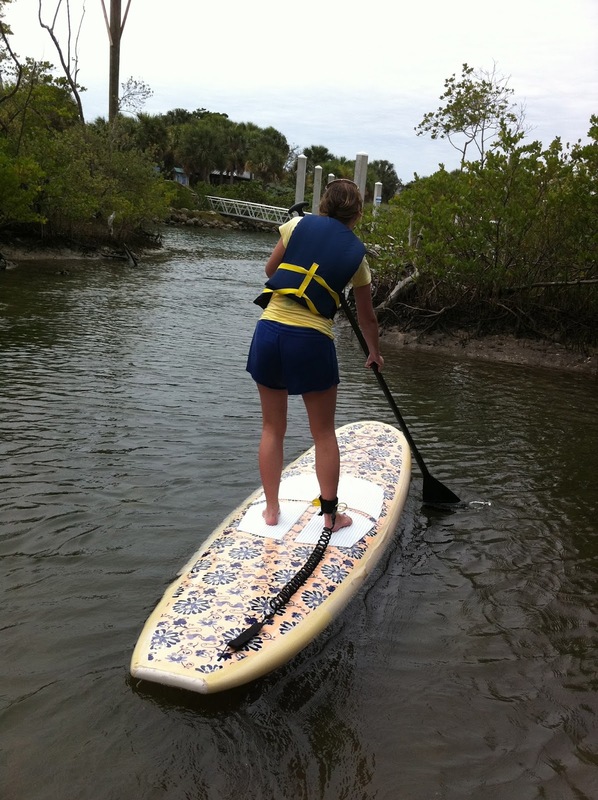 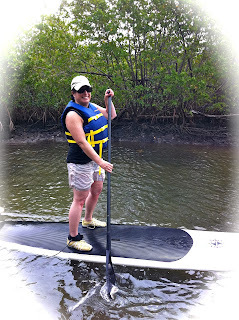 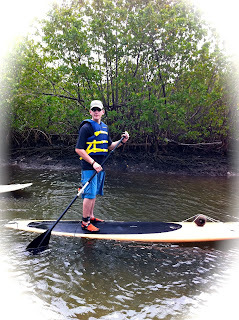 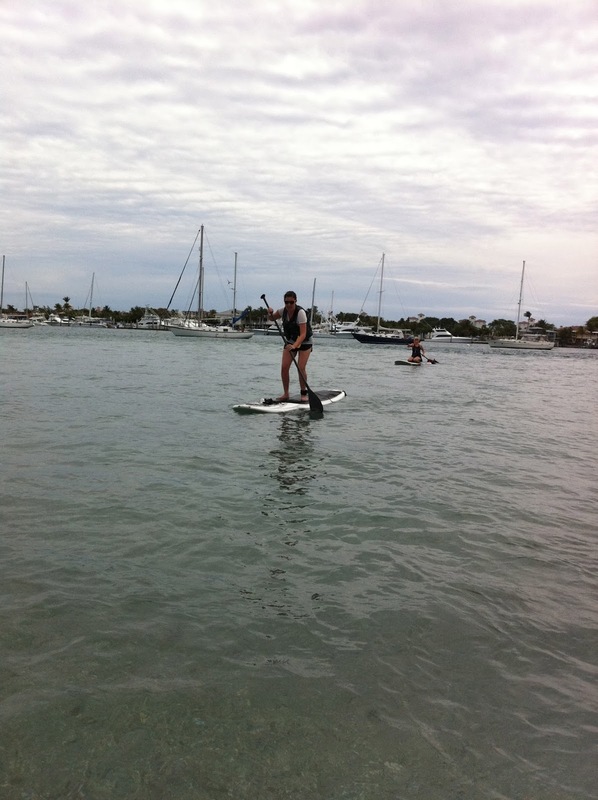 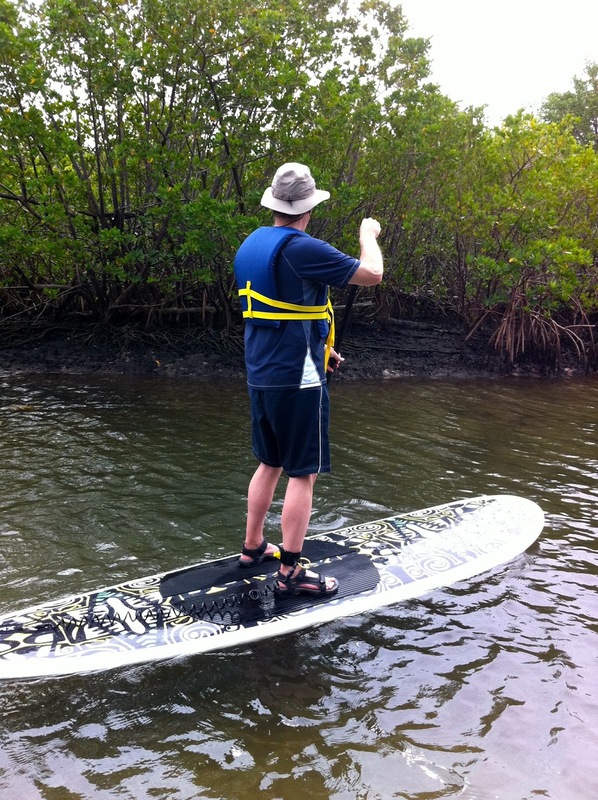 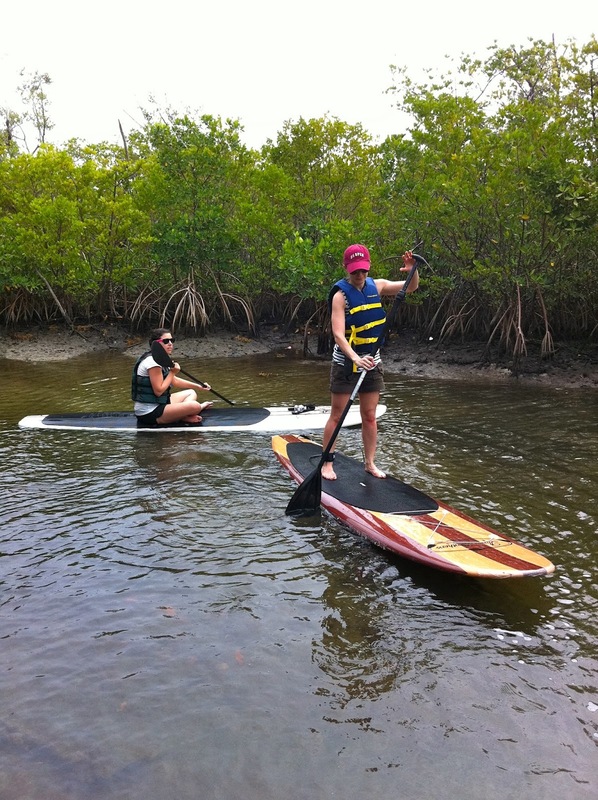 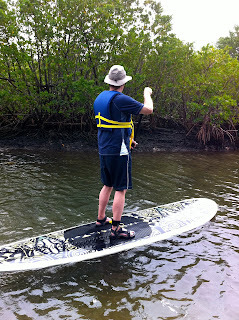 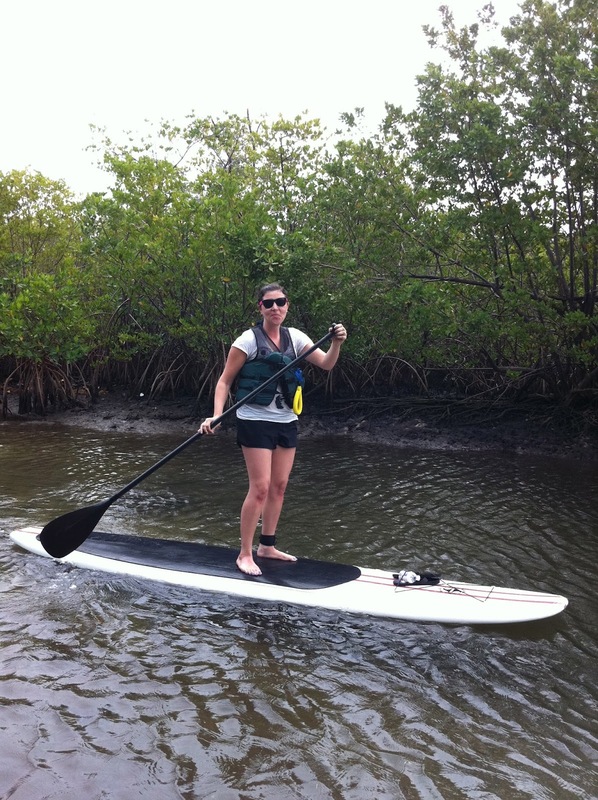 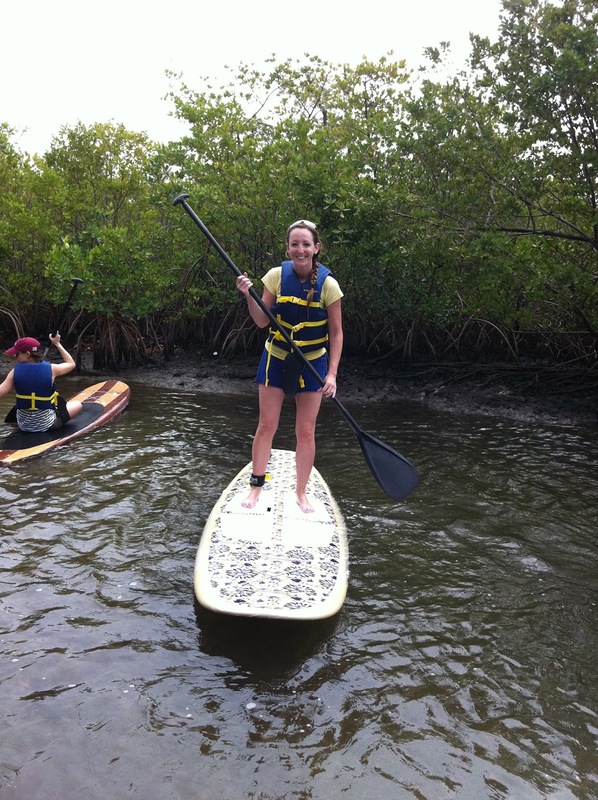 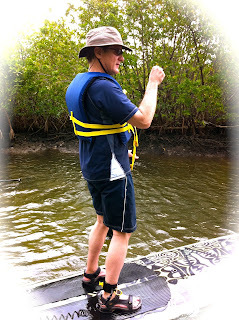 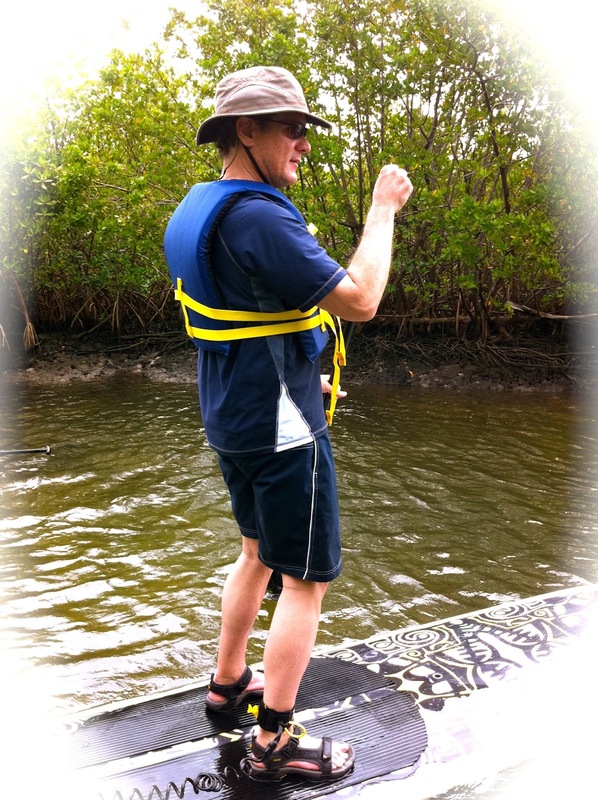 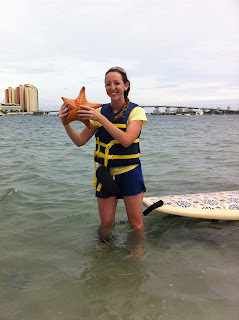 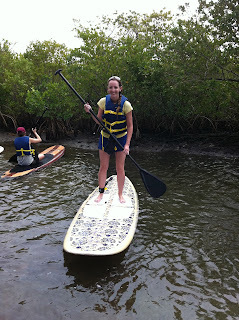 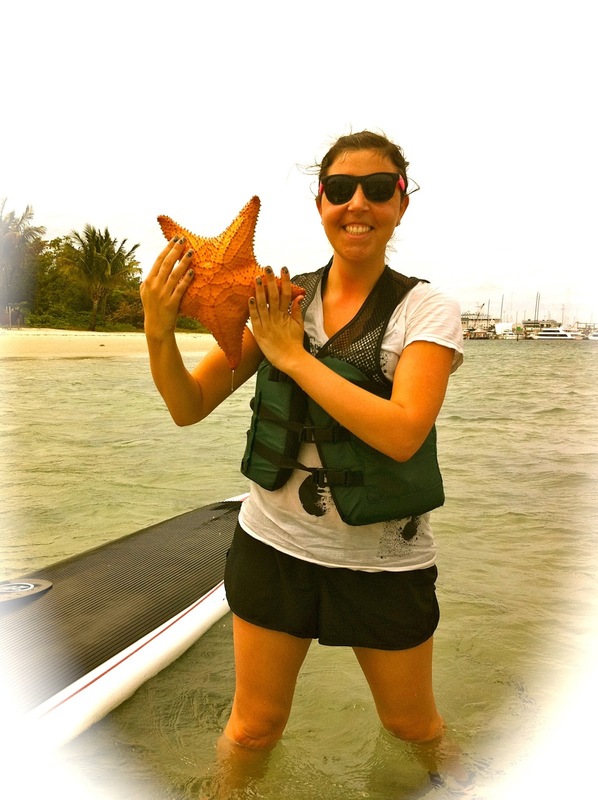 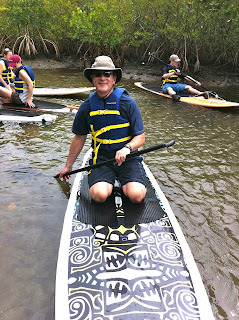 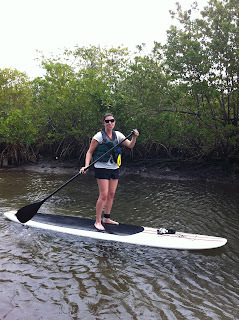 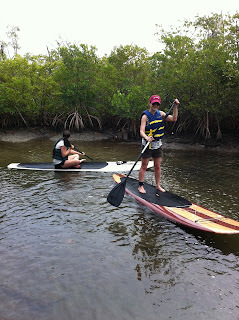 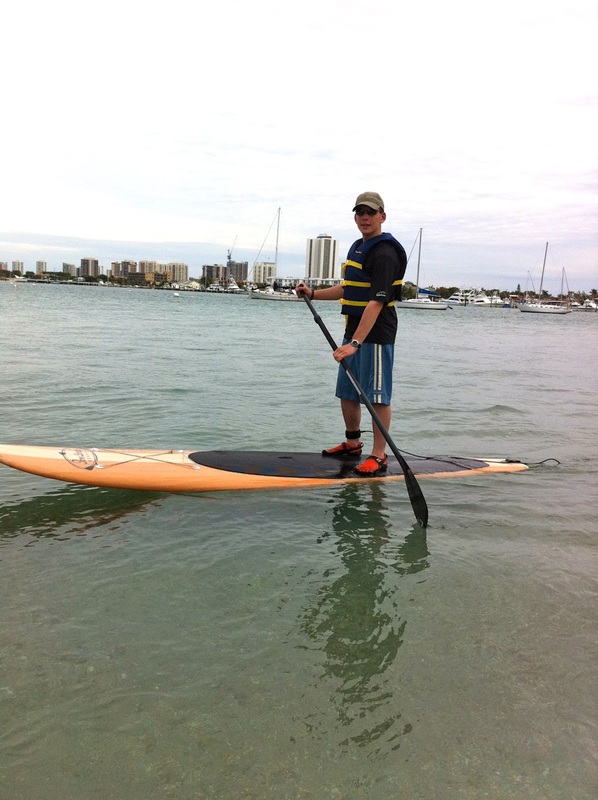 Come join Paddleboard excursions for your fun in the sun!